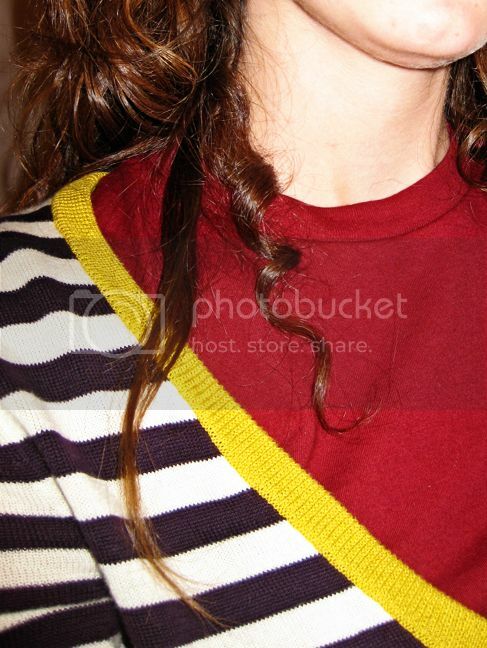 Why are some of my hairs super curly and others super straight? I mean, they're all coming from the same head, it's only natural that they'd all have the same texture and form, right? Am I so wrong to assume such things? Am I? AM I? Alas, underneath this lion mane of mine, I have a chunk of almost perfectly straight hair, and a chunk of the curliest hair I possess. And these chunks are right next to each other. How does that happen? In other news...today we went to Bellevue Square to dink around, browse, peruse, and enjoy the throng of last-minute Christmas shoppers. 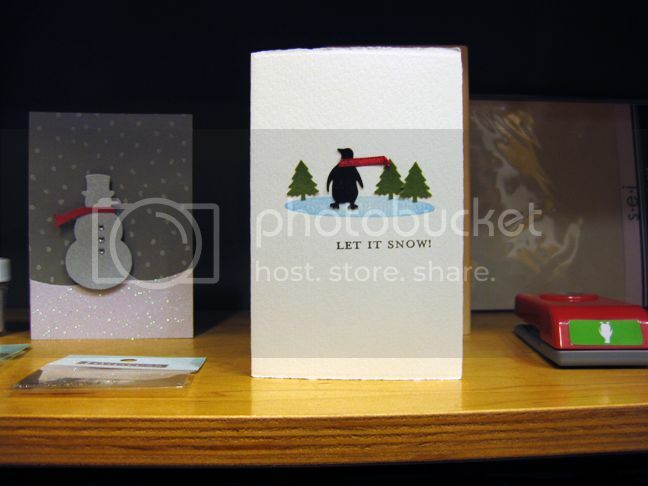 I saw a super cute card in a stamp shop called Impress that's been around since I can remember which makes me so happy to see cuz most stores like this have gone out of business around here (and everywhere else for that matter). 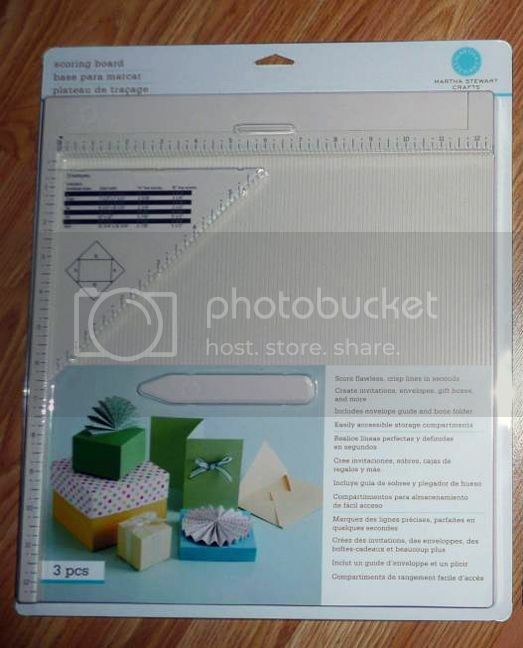 They've got a lot more scrapbooking stuff than they used to, yay! I even bought some scrappy tools! First, a super neato scoring board by Martha Stewart Crafts. I have a Scor-pal, but I LOVE that I can score every 1/8" with this one. 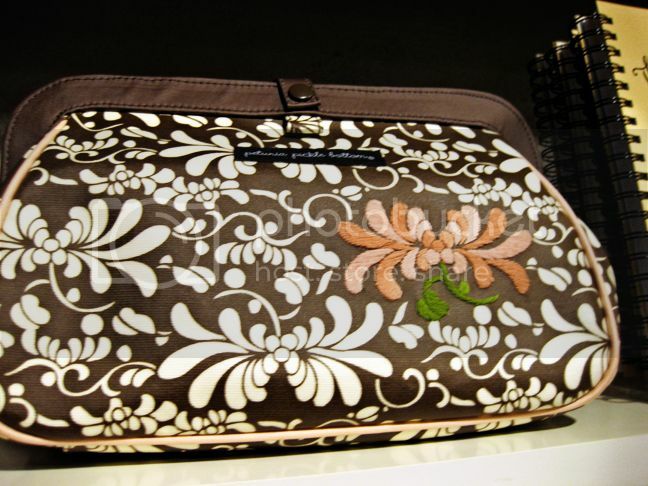 Pros/cons of each can be found by clicking here; this "Crafting with Sue" lady has it documented better than I ever could. Aaand, I bought the most lovely punch I've ever seen in my life, also by Martha Stewart Crafts. I could have shopped for HOURS in Fireworks. In the back they've got an assortment of baby stuff, which normally I would have walked right on by, but I saw these uber cute bags by Petunia Pickle Bottom and stopped dead in my tracks. It's Christmas Eve Eve! I'm so excited to go up to Lake Wenatchee/Leavenworth tomorrow and have a white Christmas! The green Cake bag is amazing. I like the guy's bags too. 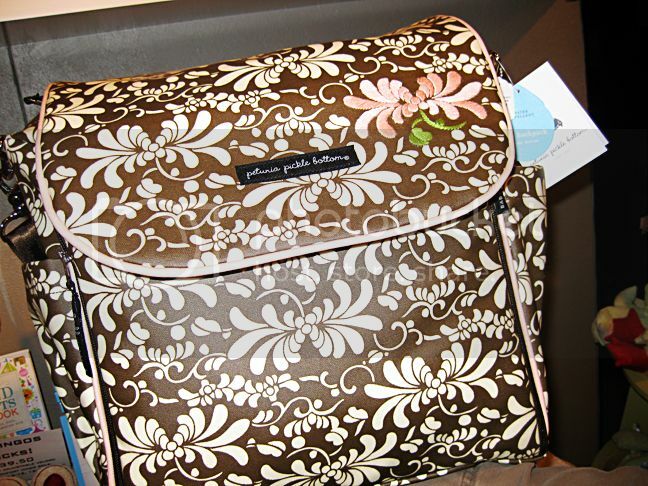 I've had my eye on this diaper bag for the last 10 years. As soon as I get preggers I'm buying! Looks like you had tons of fun! And I also am loving what everyone is creating with that MS punch! SO cute! Gah... I may need that one too... LOL. 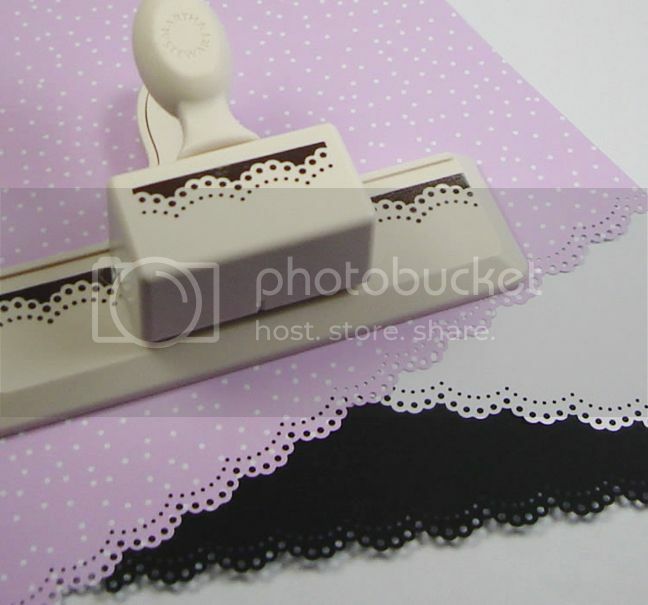 If you could credit the photograph of the MS Doily Lace Punch please?